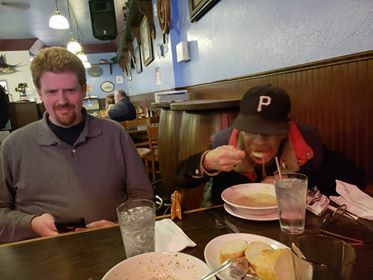 I have received a couple interesting reviews lately. 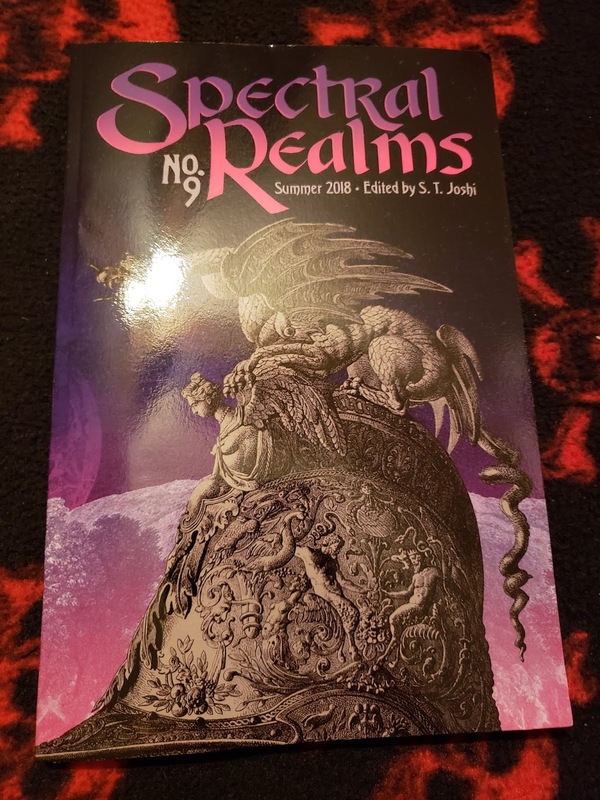 The first is a lovely piece by Frank Coffman on Diary of a Sorceress, which can be found in the latest issue of Spectral Realms (#9). 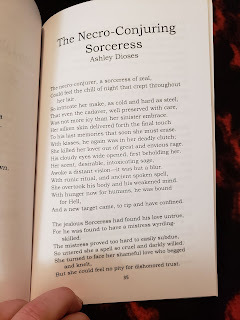 The second is more of a non-review of my story Amadis the Enchantress, which appears in Test Patterns: Creature Features by Planet X Publications. I suppose no review is better than a bad review, I guess? 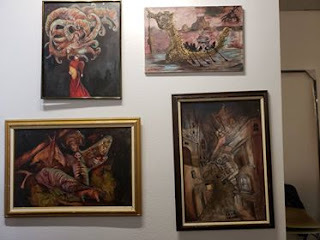 For actual reviews on the rest of the content, go here. I have recently acquired my contributor copies of Illumen Autumn 2018 by Alban Lake, which features my poem reprint of The Necro-Conjuring Sorceress, and Spectral Realms No. 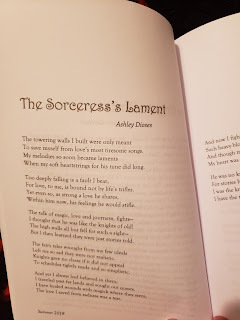 9 by Hippocampus Press, which contains my poem The Sorceress's Lament. The Withering is now out of my hands and into the hands of others, awaiting judgment, and all I can do now is wait. 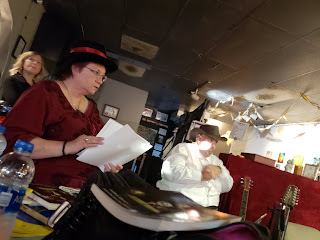 But I hate waiting and instead of twiddling my thumbs and staring at my email, I can continue to focus on my next project... Diary of a Vampyress. 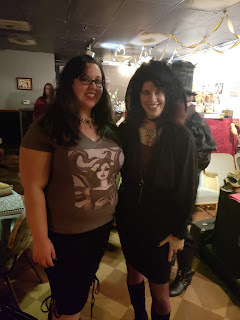 Diary of a Vampyress is already shaping up to be a wicked awesome collection if I say so myself. This will be a very Gothic-centric poetry collection, featuring a recurring character from Diary of a Sorceress, Countess Nadia. This collection currently has 45 poems, with 6 reprints from DoaS translated into Hungarian and French, respectively. It currently has 7 sections: Vampires, Devils, and Daemons, Witches, Werewolves, and Skeletons, Femme Fatales/Romance, Nature, Halloween/Autumn, Apocalypse, and Translations. My goal is to have around 80 poems in it. 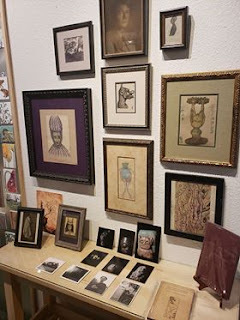 I am also working on a nonfiction book that's becoming a rather fun challenge. 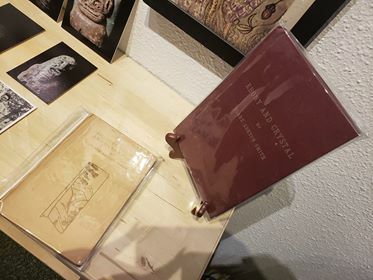 The research I need for it is sparse but the books I do find with useful information are incredibly fascinating... and disturbing. This book I know now will be years in the making. 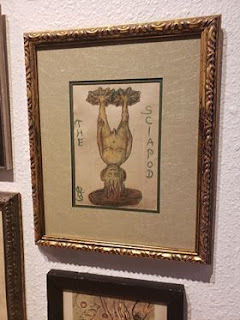 What is it, you ask? 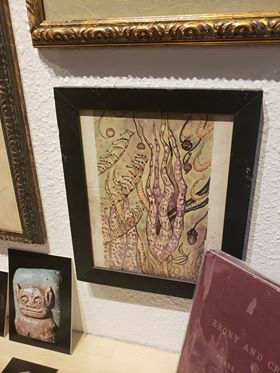 A secret. 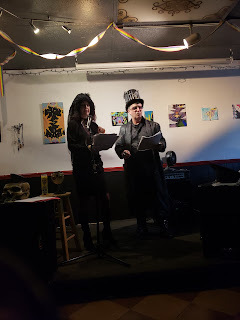 The Withering is a compilation of my 50 best poetry from my early years. 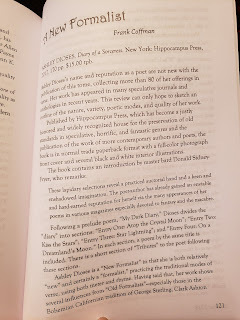 It clocks in at around 9800 words and contains an afterword, endnotes, the chronological order, and the acknowledgments. 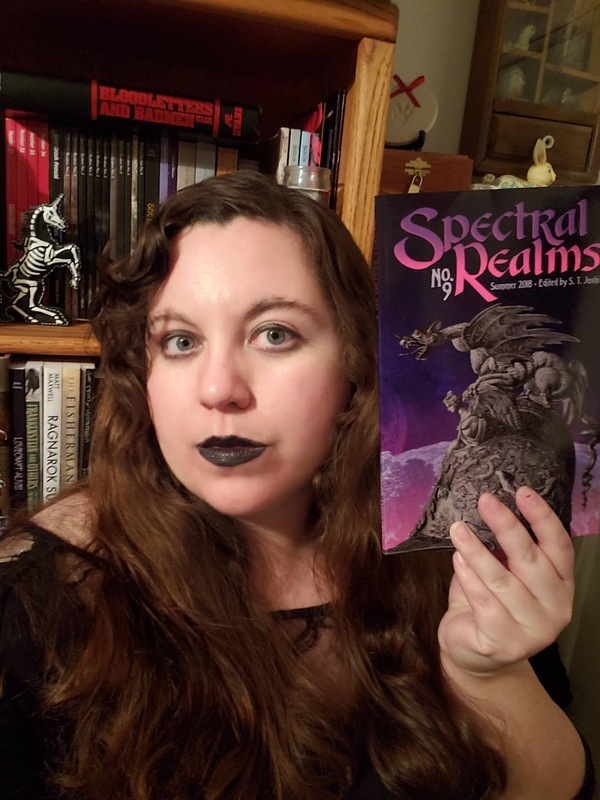 I am working on getting an introduction for it and some blurbs. 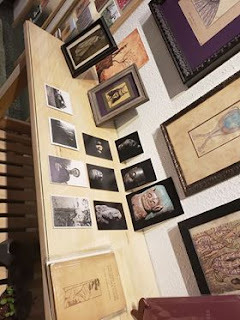 I have also sent it off to two interested publishers, so cross your fingers! My Afterword gives a little history of how these poems came to be written and what I was going through during that time that perhaps influenced a lot of the themes in it. Here is the first paragraph.
" 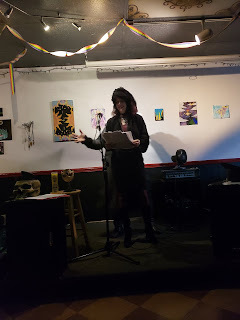 I began writing horror and dark fantastical poetry since the age of twelve. 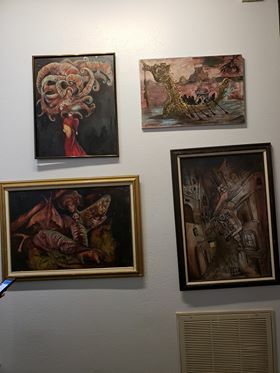 My inspirations then included writers, musicians, and artists such as Edgar Allan Poe, J. R. R. Tolkien, The Misfits, Cradle of Filth, Dimmu Borgir, and Luis Royo, among others. 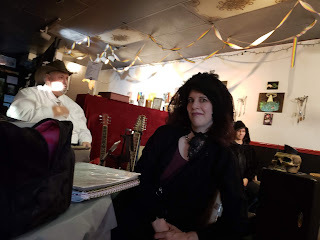 The Withering is basically the end result of listening to a lot of metal and reading horror." 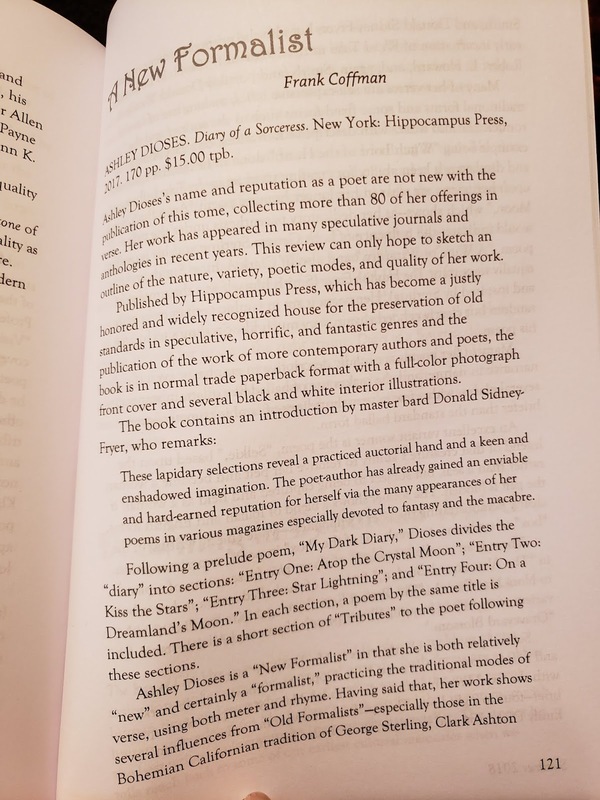 The endnotes give a little insight on various poems from what inspired them to some being certain milestones in my poetic career. 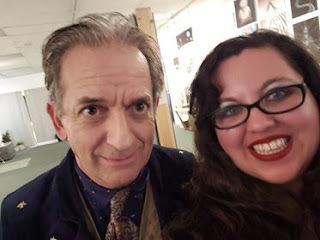 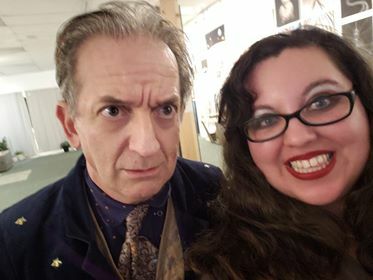 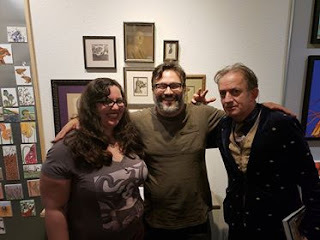 Friday, Oct. 26th, I headed north about 500 miles to Placerville, CA to watch the Northern California premiere of the Clark Ashton Smith: The Emperor of Dreams documentary filmed by Darin Coelho Spring. 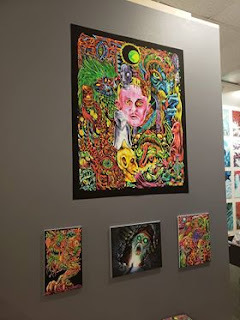 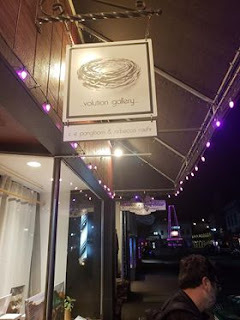 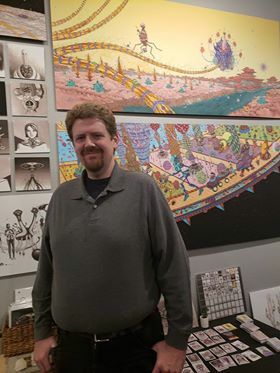 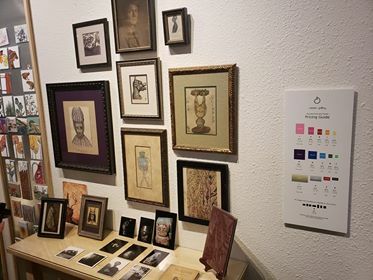 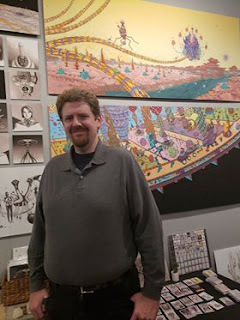 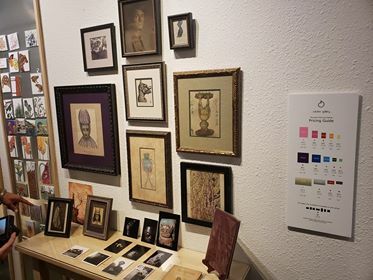 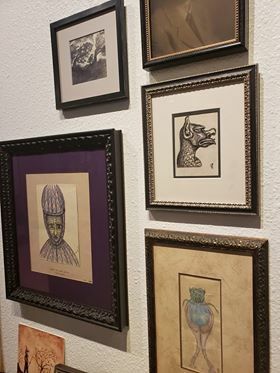 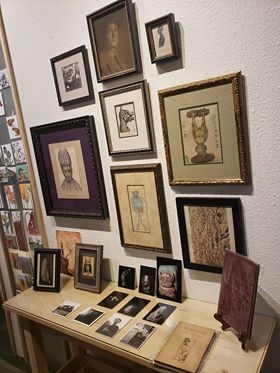 Before the viewing, there was an arrangement of CAS's art as well as a few art pieces by Charles Schneider and Skinner. 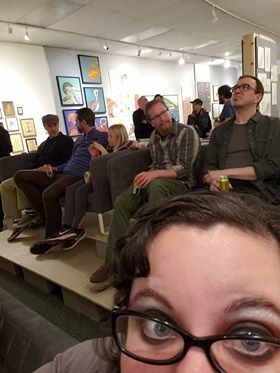 This was my third and fourth viewing of it and each time I felt I learned something new that I didn't quite catch the time before. 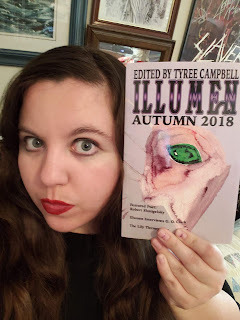 Unfortunately, none of my interviews made the final cut but you can find me reading The Witch with Eyes of Amber in the Special Features. 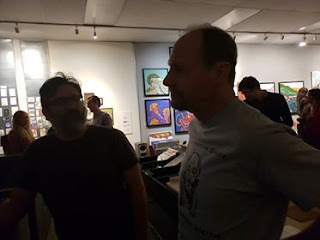 I finally got to meet fellow interviewees, Ron Hilger and Charles Schneider, for the first time! 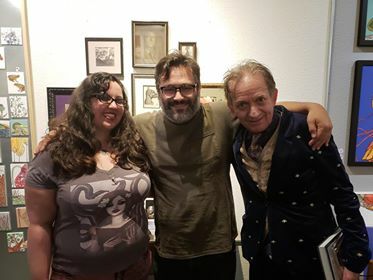 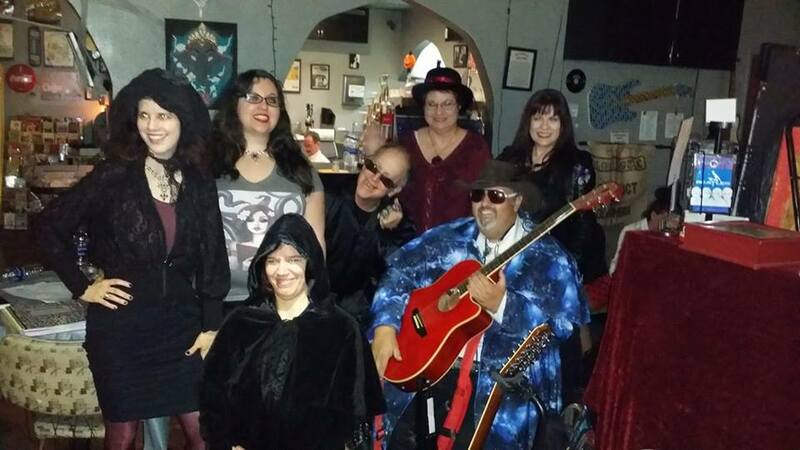 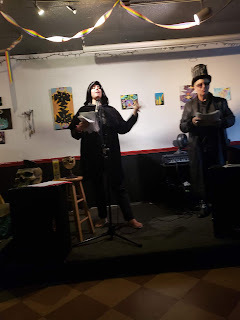 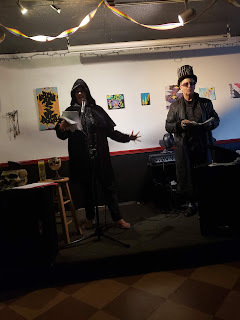 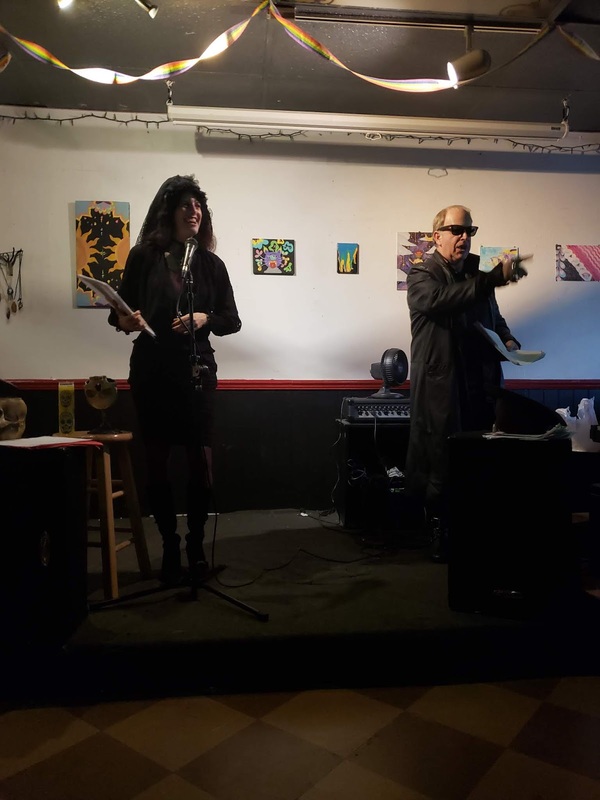 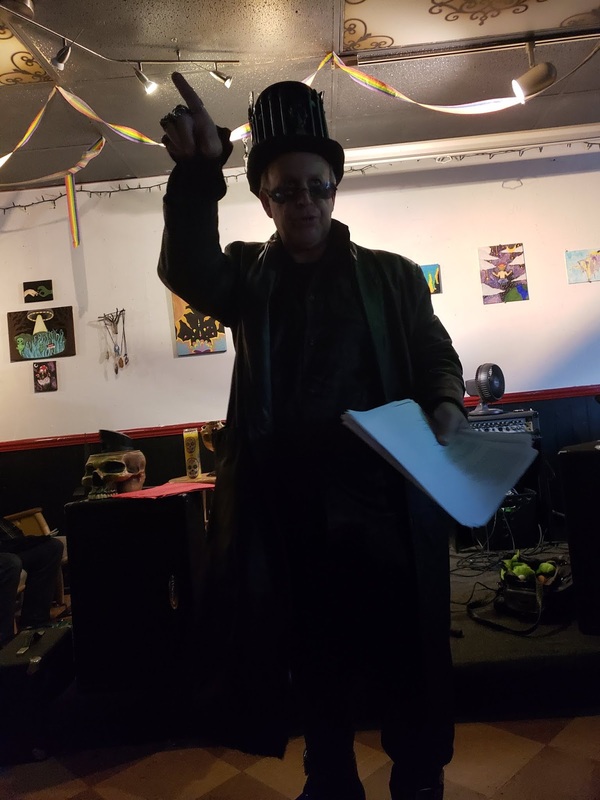 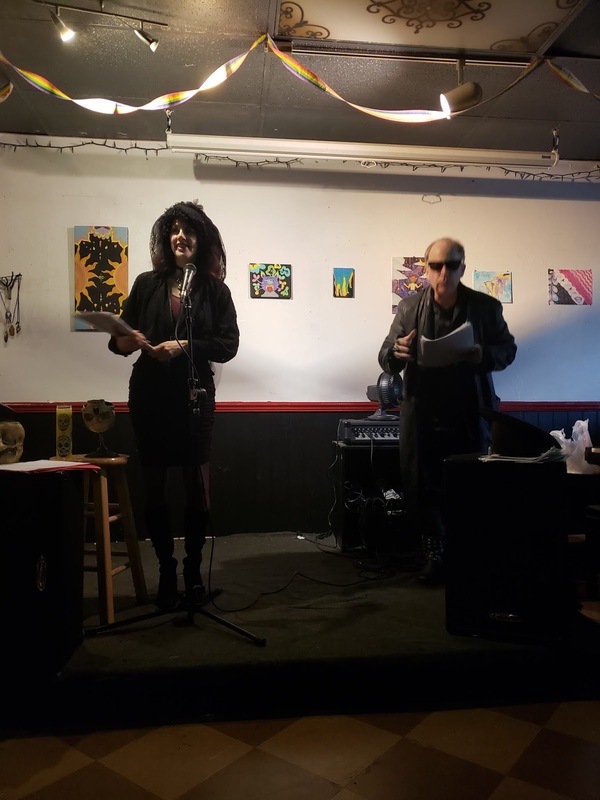 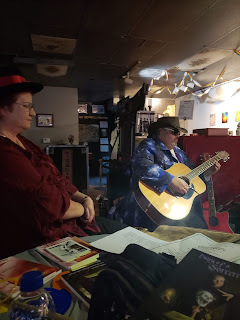 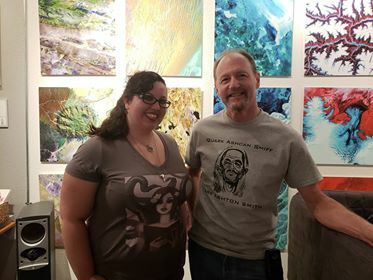 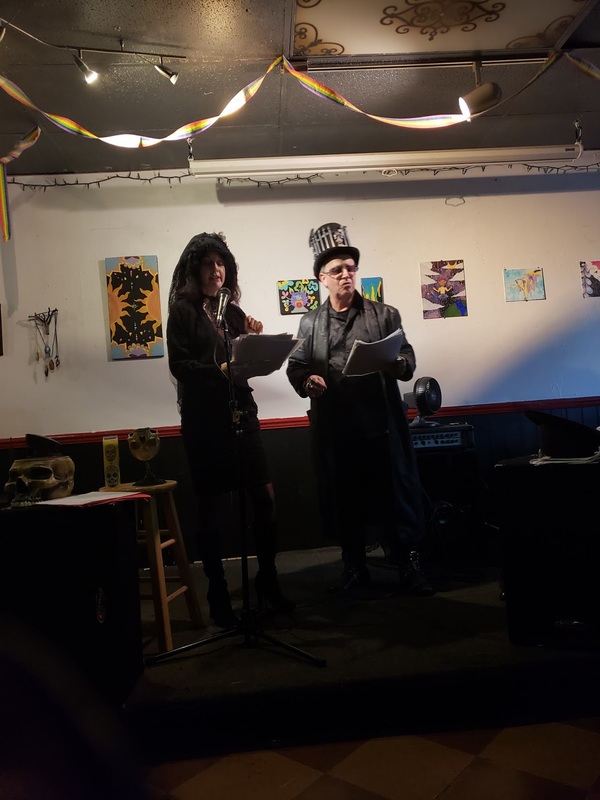 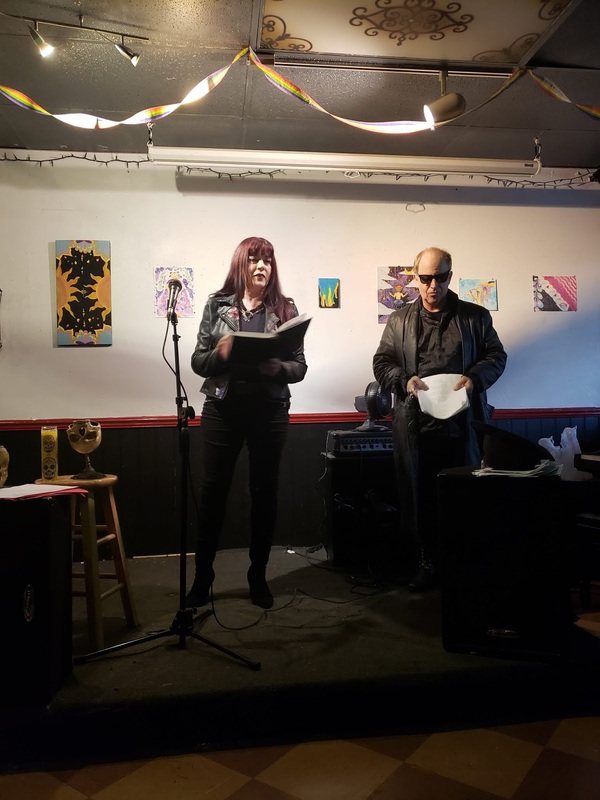 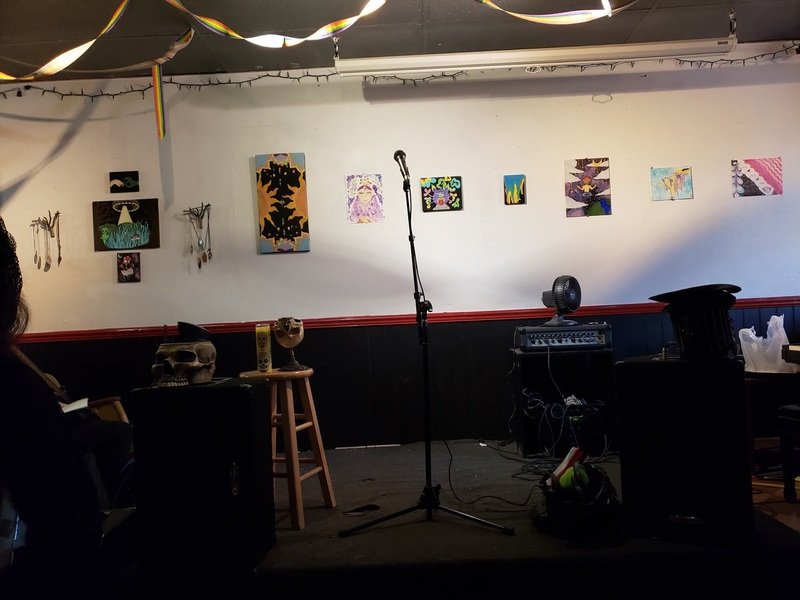 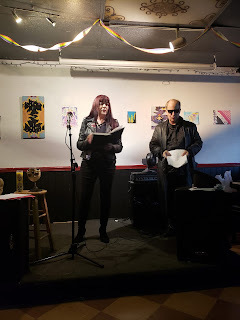 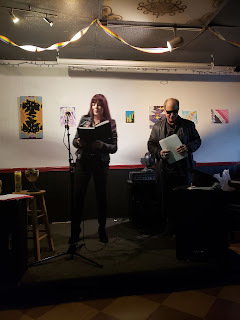 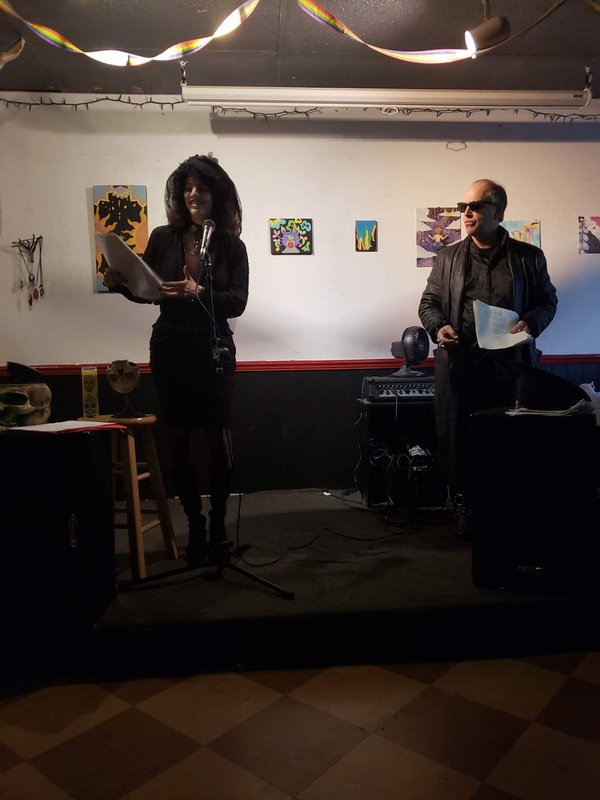 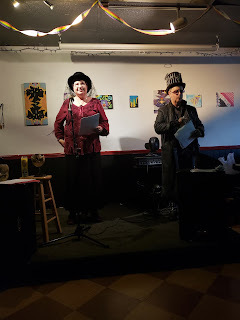 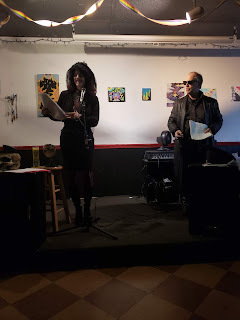 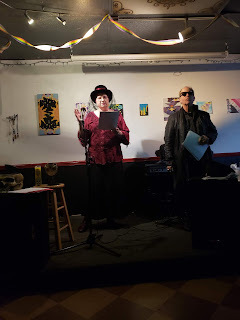 On Oct. 20th, I performed a poetry reading with Casketeria, which is a group focused on music and parody as well as traditional gothic poetry, at Max Bloom's Café Noir in Fullerton. 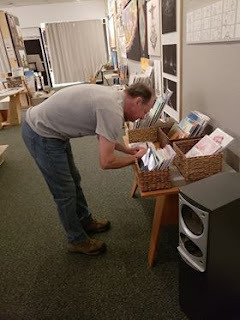 It was a round robin type of reading where we each would read a poem at a time. 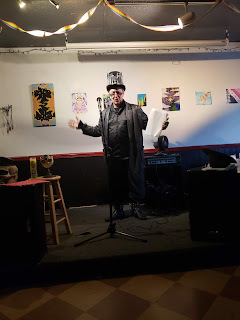 I felt a tad out of place for most of the dark poetry being read was mostly humorous which isn't my style. 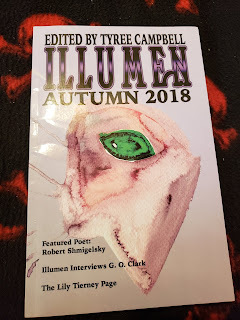 I read along with Kelly Dunn, Denise Dumars, Michael Bloom, and others.